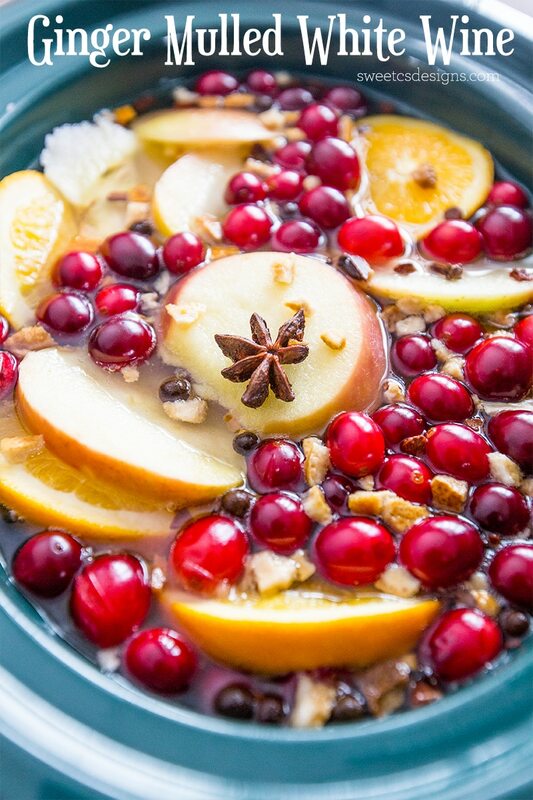 Non Alcoholic Ginger Wassail with ginger and fresh fruit is an easy, delicious mulled cider that is perfect served in a dutch oven or crock pot for a party! 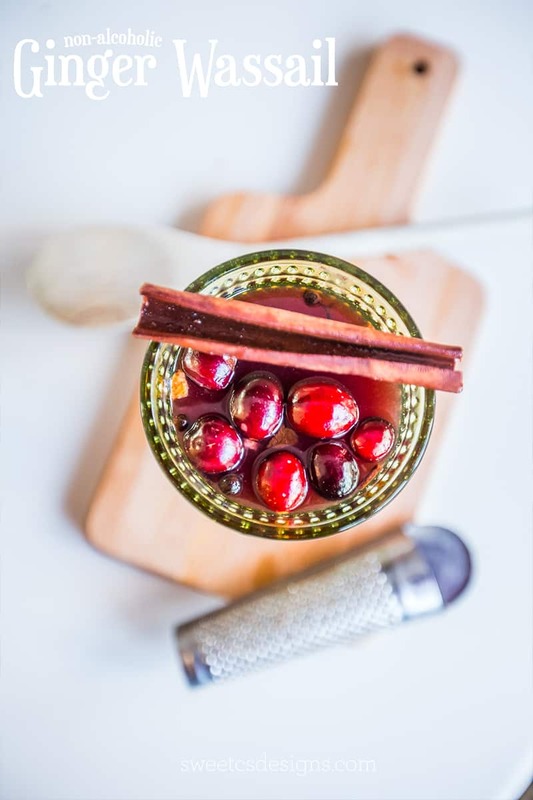 If you don’t follow me on Instagram or get daily blog newsletter updates, you might not know that I’ve had quite the obsession lately with Wassail, Ciders, and mulled wine (Glogg, Gluehwein, etc). 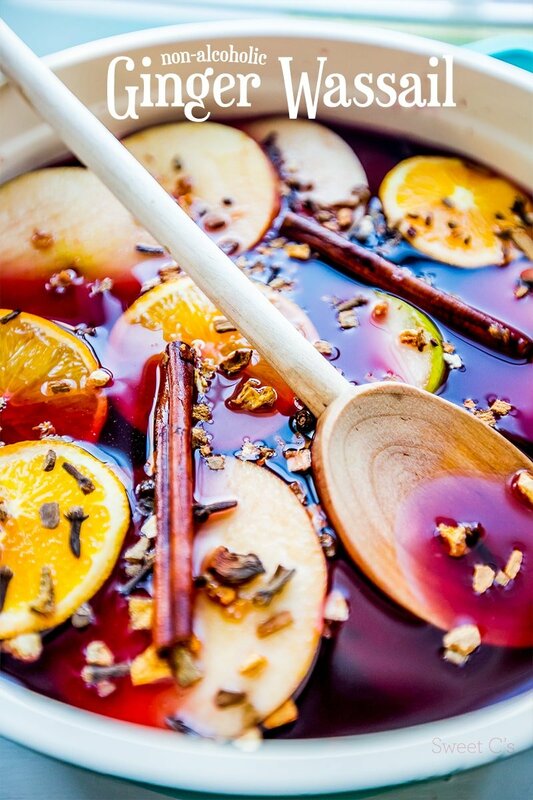 I’ve come up with some deliciously tempting recipes that are incredibly easy, and perfect for a crowd- like Cranberry Crockpot Cider, Elderflower Mulled Cider, Traditional Gluehwein, even a cranberry moonshine – and today I am really excited to share a delicious recipe I tweaked a bit to taste just like the Ginger Gluehwein I shared– but in a non-alcoholic recipe! 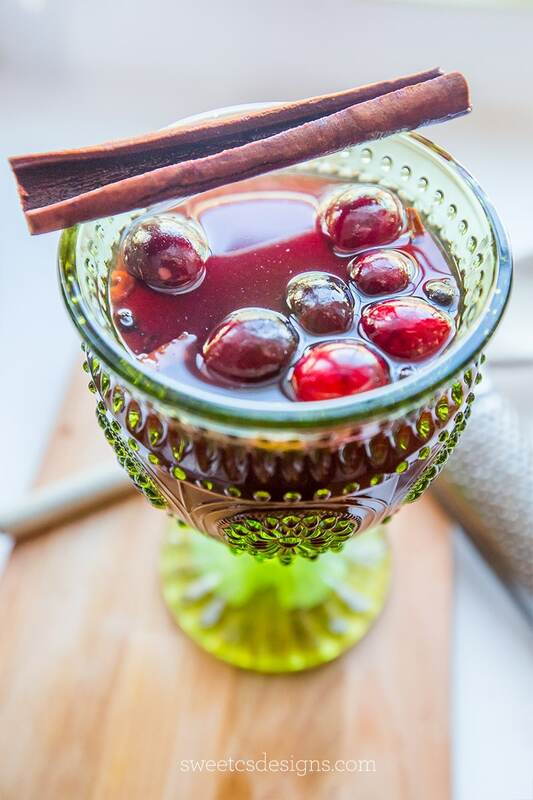 This Non-Alcoholic Ginger Wassail is technically not a Gluehwein as it’s made with cider instead of wine- but it is every bit as flavorful as the adult versions! This recipe is perfection at a party. It is so easy- dump the ingredients in a pot on the stove or in a crockpot, set to low, and let it simmer away during a party. Just set out some cute glasses or mugs and a pretty ladle and your guests can serve themselves little cups of cheer! 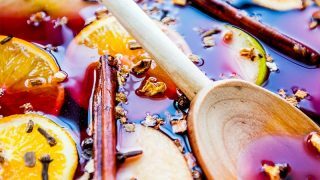 The great thing about this recipe is you can always have booze set aside if you’re having a party with both adults and kids- let them add a tipple or two or spiced rum, vodka, or red wine to their own drinks so the big batch can stay non-alcoholic! There is one step you wont want to skip – after a while in liquid, the orange pith can give off a bit of a bitter flavor. I remove my oranges from the pot after about an hour! Also, I love the look of the spices floating all over the pot- but it isn’t the most practical for drinking. You can tie yours up in a small cheesecloth or tea bag and insert that in your wassail so the liquid is free from any spare floating spices! 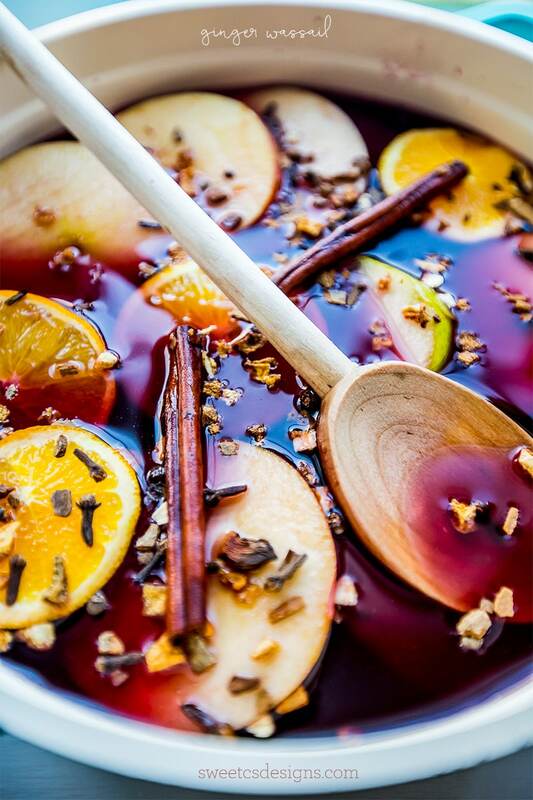 Non Alcoholic Wassail with ginger and fresh fruit is an easy, delicious mulled cider that is perfect served in a dutch oven or crock pot for a party! Add ingredients to dutch oven or crock pot. Simmer on low at least one hour. Remove orange from liquid after one hour to avoid bitter flavor from developing. And for more delicious drink ideas, check out my Drinks board on Pinterest! I’d love to curl up in front of a fire with a big mug of this right now. 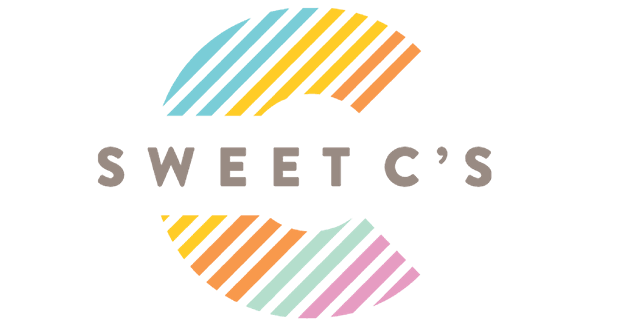 Thanks for sharing on the Creative K. Kids Tasty Tuesdays Linky Party. We hope you will join us next week.